It’s called the knack and the late Bill Farquharson had it in spades. He had the knack of putting together championship teams. 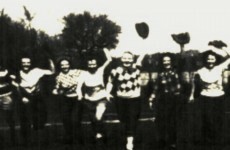 As London’s recreation director in the 1940s and ’50s he was front and centre in cobbling together such high profile commodities as the London Majors 1948 North American baseball champions, the Supremes women’s softball squad, the city’s fine tennis, swimming and minor baseball programs and the Playground Olympics that drew thousands of kids from all corners of the community. 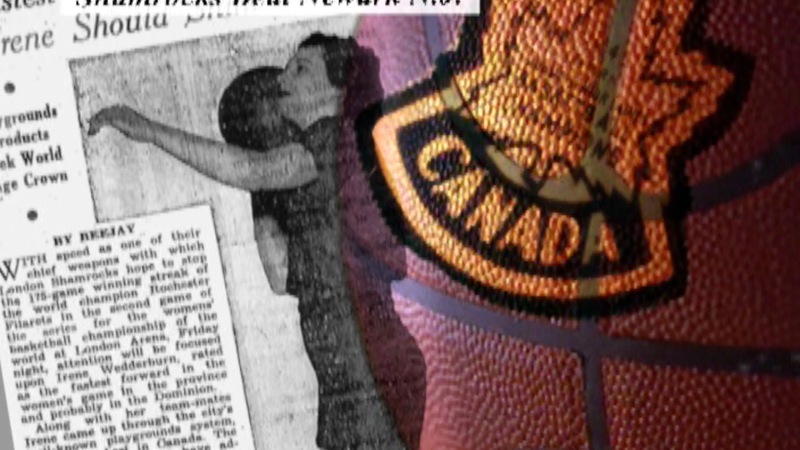 He was responsible for creating and operating the London Shamrocks senior women’s basketball team that won the Eastern Canadian title in 1945. 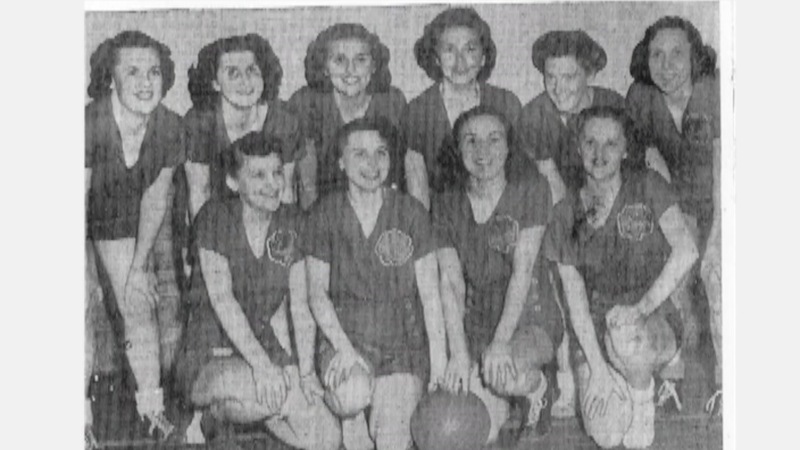 The Shamrocks were born in 1944, taking the name of an Ontario champion women’s team that represented London several decades earlier. 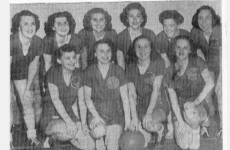 The team was picked from players in the City League and entered into the Ontario Intermediate B playoff tournament held in Toronto where the London girls defeated Brantford Waterous, Toronto Alerts and Merritton Housers to take the title. 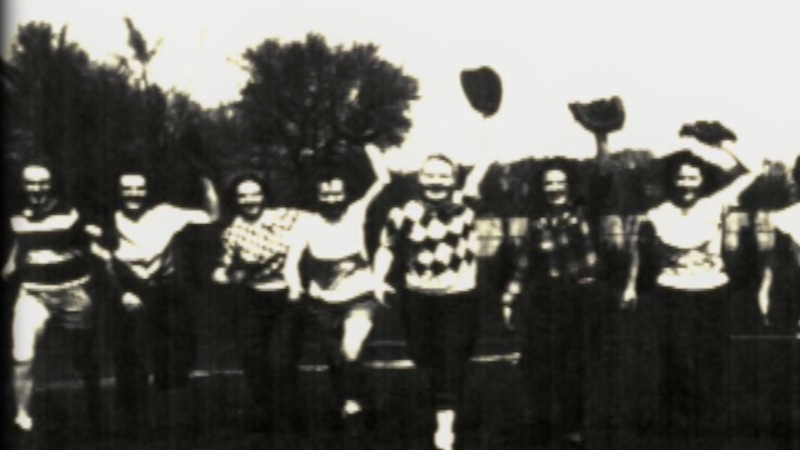 The following year the Shamrocks competed in the Senior A League against teams from Hamilton, Guelph, Brantford and Toronto and won the Ontario championship en route to a date with the Montreal Olympics for the Eastern Canada title. A possible trip to Vancouver for a national crown was also in the works. The series with Montreal consisted of a two-games, total-points round. Both contests were played at Beal Tech with the Shamrocks winning 31-22 and 33-16 to take the round, 64-38. Poppy Nevin Barnett led the way in the second game with 14 points while Marion Clarke Knowles had nine and Irene Wedderburn Brownlie five. All three were excellent athletes and were members of the famed Supremes softball squad. By now, the Shamrocks had rolled to a 20-game victory streak. 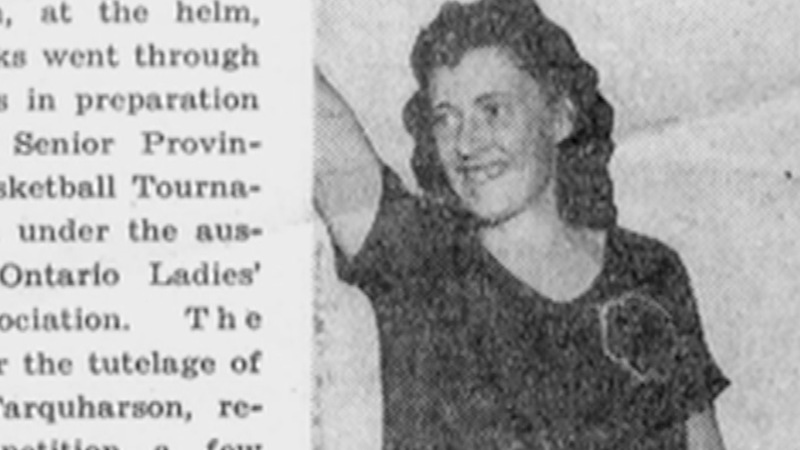 The trip to Vancouver failed to materialize so the wily Farquharson arranged a challenge match played at the old London Arena against the “World Champion” Rochester, N.Y. Filarets. 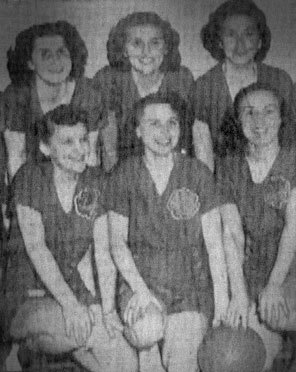 The U.S. squad won 38-22 but despite the defeat City recognized the Shamrocks’ wonder season by presenting them with gold rings. 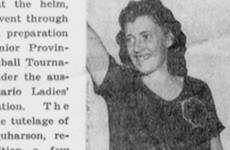 In addition to Nevin, Clarke and Wedderburn, the London lineup included Barb Kemp Reade, Rhoda Cavanaugh Rea, Fay Wright Rennie, Violet Wanzac Clifford, Phyllis Johnson Byway, Dorothy Harding Arrand and Joan Smith. Four of the 10 members of the championship squad are deceased. They are Clarke Knowles, Nevin Barnett, Kemp Reade and Cavanaugh Rea. 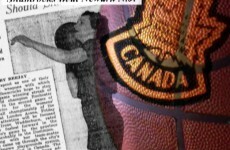 Farquharson, who was also a basketball referee, was honoured for his contributions to the game by the London Board of Basketball Officials with the Dutch Decker Award in 1982. “He was our poppa,” was the way Irene Brownlie affectionately recalled him.